Look for Our Soggy Dollars Relief Boxes. Keep an eye out for our Soggy Dollars for Hurricane Relief donation boxes—which will be located on-site at this year’s 2017 United States Sailboat Show and United States Powerboat Show. 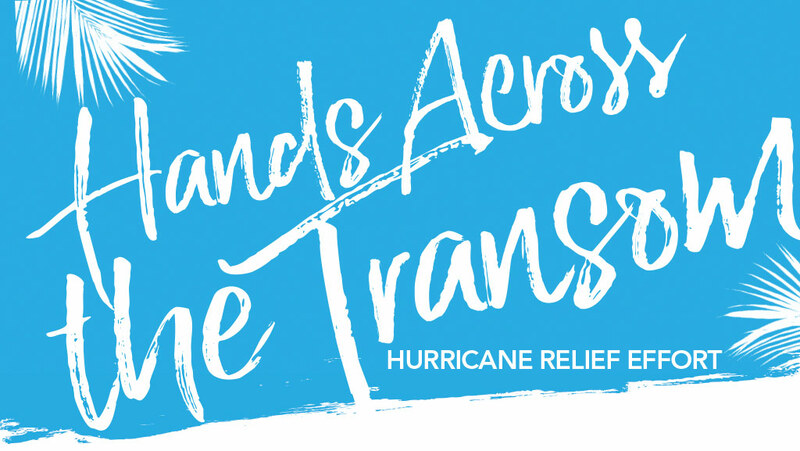 Give some change to change the lives of those impacted by hurricanes. Annapolis Boat Shows will be matching the first $5,000 donated dollar-for-dollar.